The Los Angeles born rapper takes listeners on a journey of experience and vision touching on many many different issues. 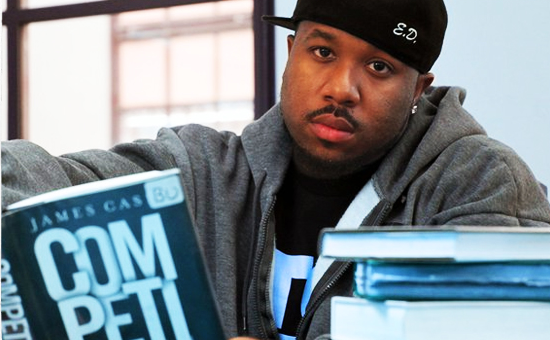 His sound is derived by all walks of life, displaying a conscious, self-reflecting, and inspirational theme to it, a rarity in today’s Hip-Hop game. Once in a while someone comes along and creates music that is filled with truth, integrity, and has meaning and depth to it like Eternal Swyft is offering with “Plan B”. Spearheaded by Eternal Swyft’s hit single “The American Dream”, his mixtape “Plan B” was positioned at #23 on DatPiff’s toplist for the most popular mixtapes last month, outranking Hip-Hop stars such as Yelawolf, OJ Da Juiceman, Trick Daddy, Lil B, G-Unit’s Tony Yayo, Azelia Banks, Honey Cocaine, and Teairra Mari. Swyft Scored an impressive results with over 32,000 Views, 25,000 Streams, and more than 10,000 Downloads, “Plan B” is Eternal Swyft’s most successful work to date. Known for his raspy voice and distinguished lyrical ability, Swyft’s first single, “The American Dream”, received heavy radio airplay in the United States and charted in the Top 40 for Satellite, College, and Internet radio. The music video received international love when it was aired on one of Europe’s biggest and most popular music TV networks, iMusic1. On a powerful course to break the stereotype of gang banging and drug dealing that are so commonly associated with West Coast Hip-Hop, Swyft’s musical sound and lyrical content has been compared to Hip-Hop artists such as Lupe Fiasco, J. Cole, and Jay Electronica. 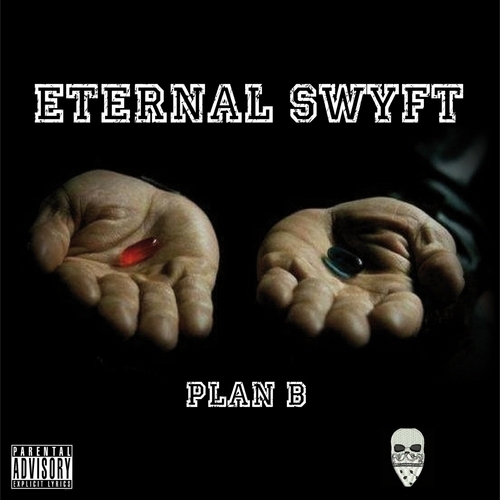 Eternal Swyft’s “Plan B” is Hip-Hop at its best! The project is intriguing and inspiring its listener to examine the world in a more meaningful way.